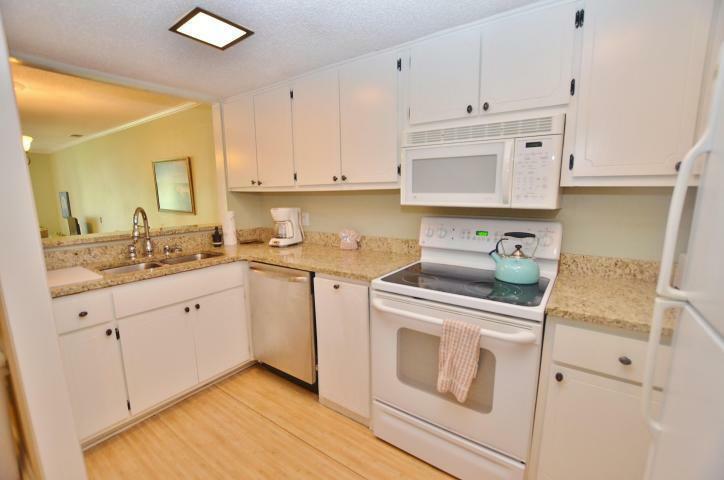 This condo is one of the great hidden gems within the Sandestin Golf and Beach Resort! 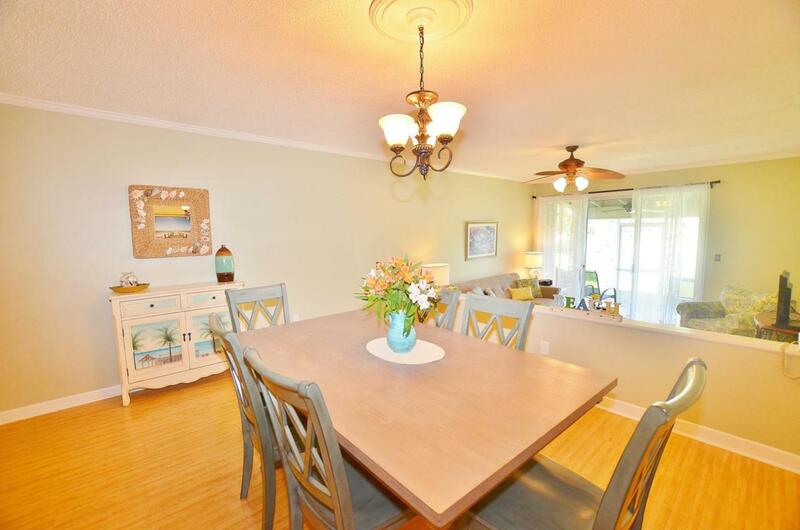 This large villa has a convenient half bath on the main floor, a generous dining area, 2 bedrooms and 2 full bathrooms upstairs, a screened-in porch off the living room, and a private balcony off the master bedroom. 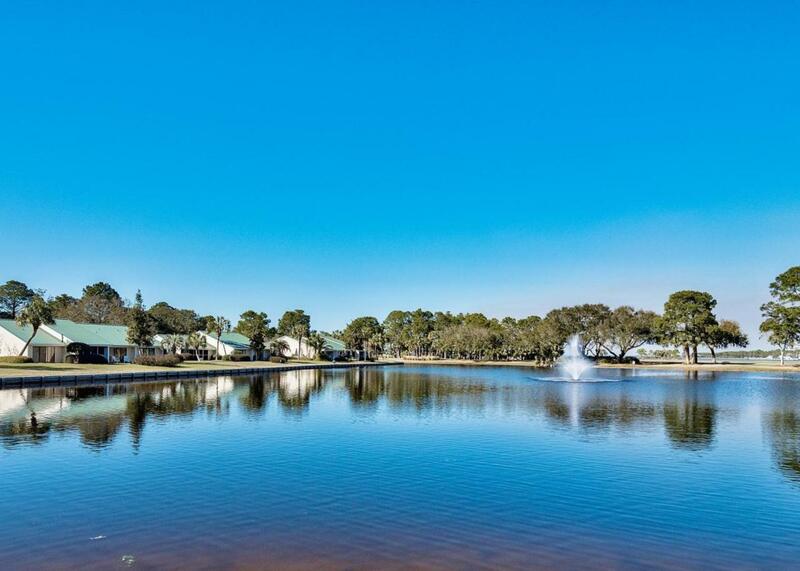 Enjoy views of the Links Golf Course, the fully-stocked lake, and the marina from your private outdoor spaces or the community lawn where you can fish until your heart's content. Storage galore with pull-down attic space, an owner's closet, and a private outside storage closet off the parking area. With a little design and TLC, this condo will make an exceptional rental property or 2nd home with the immediate ability to own a golf cart! 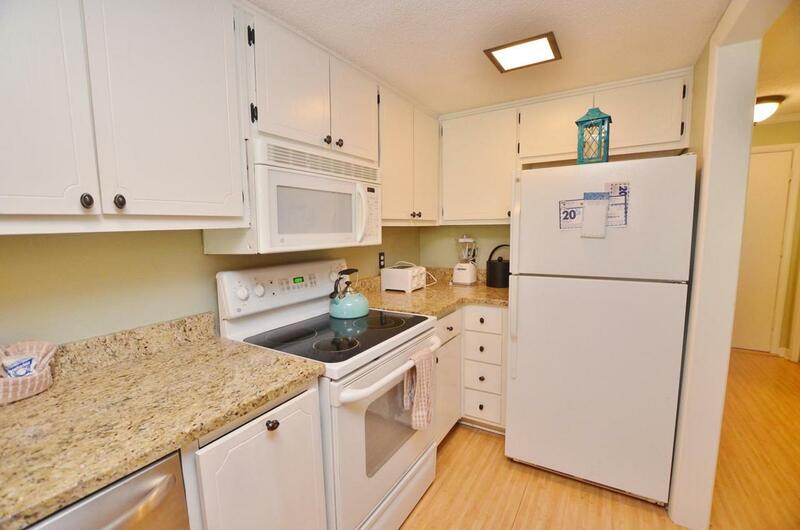 At $192/sq ft and a new AC, think of the potential!